Having looked at a few of the new Dewalt mitre saws that have the XPS shadow line system fitted as a cutting guide I thought it would be good to go into why we think this is a far better solution than the laser guides you get on a number of other mitre saws. This system works very differently to the laser guide. 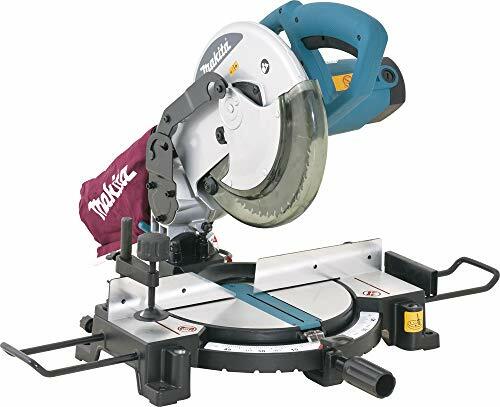 There are two led lights that shine onto either side of the blade of the saw which creates a shadow on the cutting surface so you can see exactly where the blade will cut. Not only will it show you the line that the blade will cut it will also show you thickness or kerf of the blade. 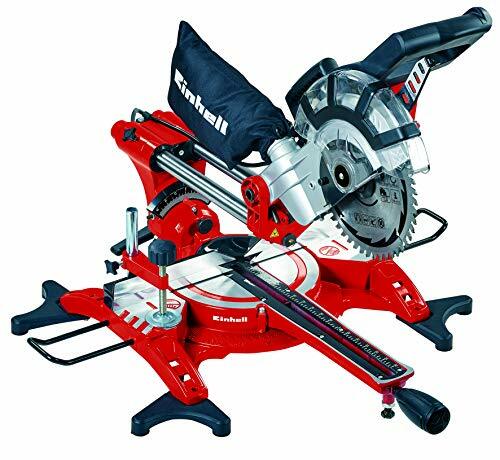 If you are looking for finishing carpentry cuts like flooring this will give you millimetre perfect cuts. If you only have one blade that is medium thickness this will really help to get the cut on the correct side so it’s a perfect match. Even if you change blades the shadow will be perfect. Laser cutting guides need to be calibrated with the saw to ensure that the blade falls in line with the laser. There are a number of issues with this. If the saw body or sliding mechanism wear then the laser will not be truly accurate and will need to be re calibrated. If you change the blade you are also going to have to re adjust the laser setting to match the saw. The key thing with the XPS shadow system is that it will help you to work a lot faster and more accurately. You don’t have to keep testing the saw to make sure the cutting line is accurate and when you change blade the shadow will change with it. This is a blessing for carpenters working off reputation for great quality work. The great thing about this system is that it is not exclusive to the expensive models. 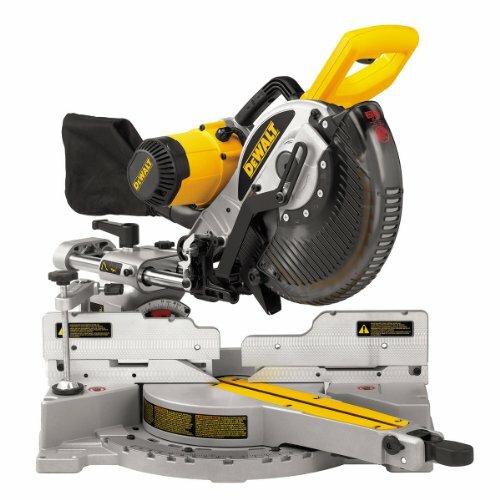 Dewalt have fitted the XPS shadow cut system to all of the new mitre saw models ranging from the Dewalt DWS774 sliding mitre saw right through to the the very high end Dewalt DWS780 professional model. It means everyone who buys a new model is going to benefit from a system that is leagues better then lasers. 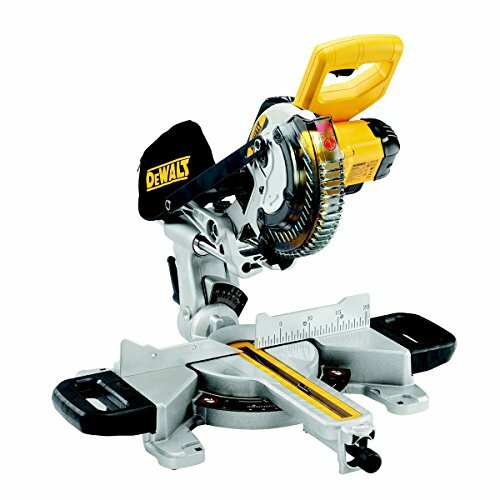 There are kits available that can be attached to older mitre saws. 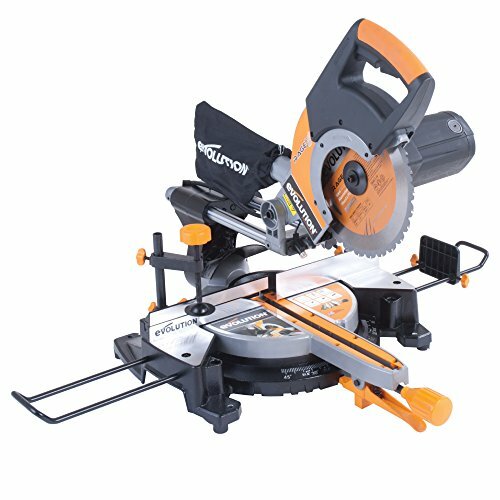 This is great because you don’t have to spend out on a whole new saw. 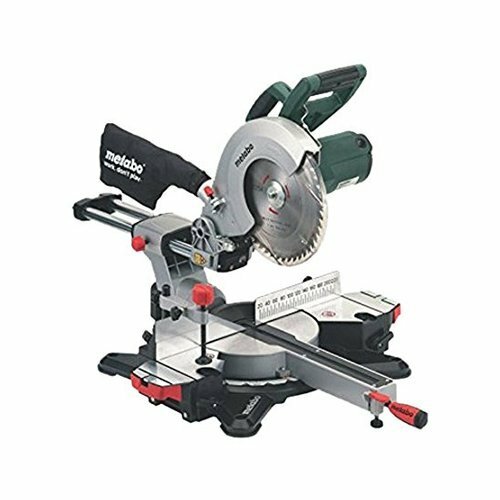 There have been quite a few instances where these kits don’t fit on certain saws so make sure you check your model before you buy the kit. So far we have just talked about the cutting line that the shadow provides but there is also another big benefit. The LED lights that shine on the blade create a lot of extra light around the working area as well as providing the crisp cutting line. If you are working in low light a lot of the time it is another big advantage to this system. 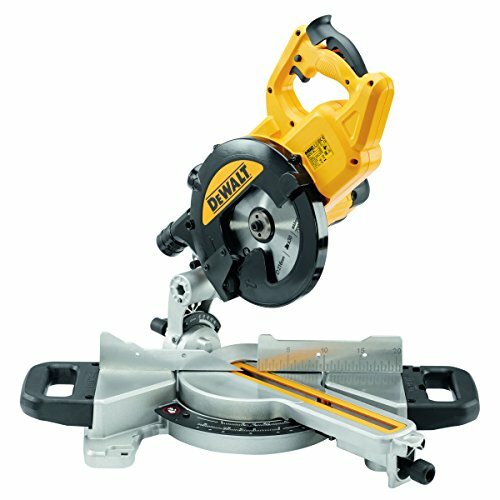 This really is a brilliant system that puts the Dewalt range of mitre saws a good way in front of a lot of the competition. It allows for wear and tear, provides working light and much improved accuracy. It basically improves the overall saw performance. Definitely have a look to see if one of these models could be good for you.